After several years of study about human energy, Chinese scientists discovered that humans not only have veins and nerves, but also meridians – energy lines. If a person’s flow of energy is fine and smooth, they are thought to be healthy. Otherwise, being prone to ailments if the energy flow is blocked. With the use of Kirlian, a unique photographic device, the energy field and the energy centres in the entire body can now be seen by the naked eye. Vibrational healing can be carried out in numerous ways and it’s important to take responsibility for the health of our own vibration. A good way to start is to get an understanding about how frequencies and vibrations work in and with the body. What we can do to keep the bodies energy system healthy? Are there ways to promote good health? What are the negative frequencies we need to avoid and how? In this 3 part special for the UK Natural Health Show, we will take an in depth look at Frequencies and the Body. Cherub Sanson​ will be joining us for part 1 where we look at Sound Activation and the healing frequencies of sound, the frequencies Cherub works with and why. We also take a look at why John Lennon and so many other artists tune their music to 432hz. Dr Liz Evans will be giving her research and findings on WIFI and how it effects our system. This will be a detailed and informative report. Anwar Craven will be joining us on the show to talk about the endless abilities of Bioresonance frequency healing – I tried this and it was insane! I will be writing about my experience soon. Vibrational healing can take place wherever the right frequency of sound can vibrate to a person’s energy system and cells. Many indigenous peoples have used sound healing for generations. In 1896 the first formal description of sound as therapy was written when a few American doctors discovered that certain music affected a patient’s thoughts and increased their circulation. Ever since then, studies have been done that repeatedly show how sound can affect a person’s physical and mental health. Glen Rein of the Quantum Biology Research Lab in New York, has performed experiments with DNA, sound and healing – using Frequency 528hz. The Love Frequency! Practitioners of this healing strategy can use their voice, or many instruments such as the Gong, Singing Bowls and Tuning forks. The instruments used tend to be tuned to frequency that can help healing in the body. Cherub will be joining us on the show to explain how sound heals us on a cellular level. 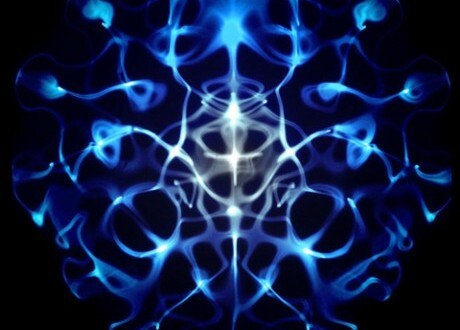 Think about Cymatics (See the video below), this is really cool way of showing the patterns different sounds make. Remember our body and cells are mostly water and sound travels through water – imagine the party our cells are having! When you meditate with while a gong is being played you will feel the vibrations on the sound travel through your body. When tuning forks are vibrated against your head you will feel the sound vibration travel through you – its a really weird sensation but its feels good! 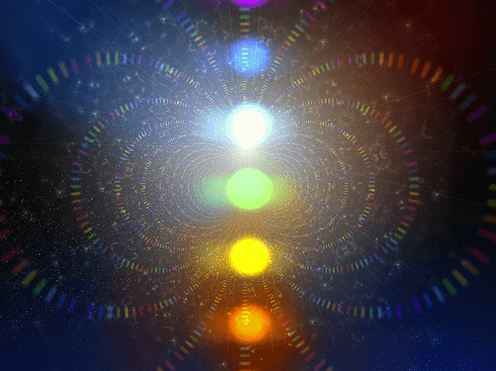 I have been lucky enough to experience one of Cherub Sanson’s Sound Activation’s a few times and its the best sound healing’s I have ever experienced. Sound is probably one of the most powerful additions you can make to meditation – talk about 3rd eye visions! Is WIFI really safe? 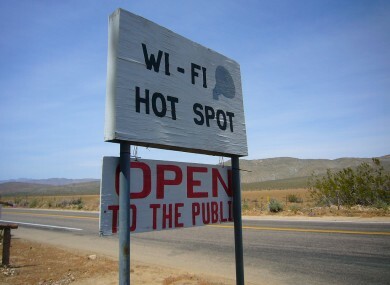 What do we really know about the dangers of WIFI? Dr Liz Evans joins is on the show to give her findings and research on the safety of WIFI. Liz will discuss the symptoms of WIFI affecting you, how we are, as humans, electrically sensitive (EHS) and the links to many illnesses and diseases of our time. We will also discuss what we can do to limit any damage from WIFI. Bioresonance therapy was invented in Germany in 1977 and is used successfully in 55 countries worldwide. Today there are thousands of bioresonance therapy devices used around the world by doctors and health practitioners. Bioresonance therapy has been found to be highly effective in treating many ailments, such as allergies, skin problems, chemical and heavy metal toxicity and other conditions including food, drug and alcohol addiction. Significant new findings in science and technology have generated astounding innovations, which are now being applied to medicine. Findings from the area of biophysical and quantum mechanics and quantum physics made available incredible options and have absolutely led to remarkable developments in technology. These findings are useful to make clear the basis of bioresonance therapy. We will have Anwar Craven joining to discuss how this work, what it helps with, Anwar’s experience with the machine.